Its TOP 5 MONDAY AGAIN!!!! yes I know i had to skip last week because of my trip ( so sorry) but I am sticking to it and here you are!!!! This past weekend… I probably heard this question about 30 times! ( I was at a gathering) it is really great that so many people are so concerned about my protein intake, but sadly I know they’re not asking me the question out of concern but they are pretty much trying to tell me that I am Unhealthy!!! now… I am not Blaming people for asking this question… since well… once upon of time I thought that Meat was the only source of real protein as well 😉 I wonder where I got that idea from.. It made me think about How much protein we really need and do we really know the answer to this question? 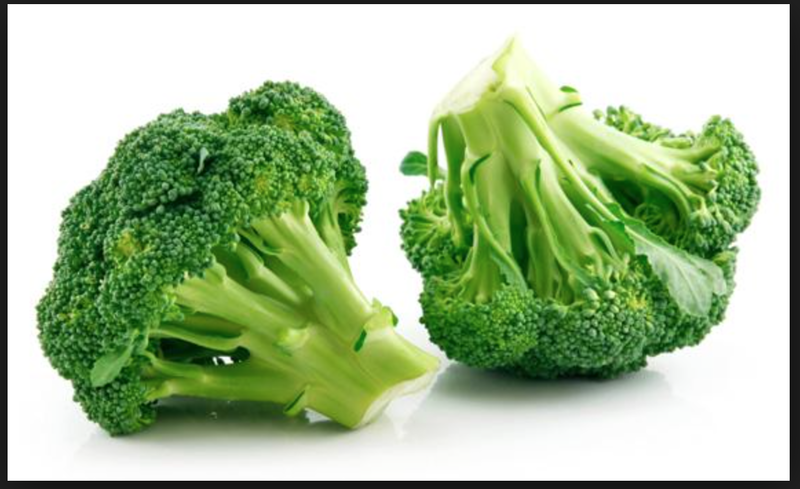 This quantity of protein is impossible to avoid when daily calorie needs are met by unrefined starches and vegetables. so according to the World Health organization… which I think is a pretty reliable source!! 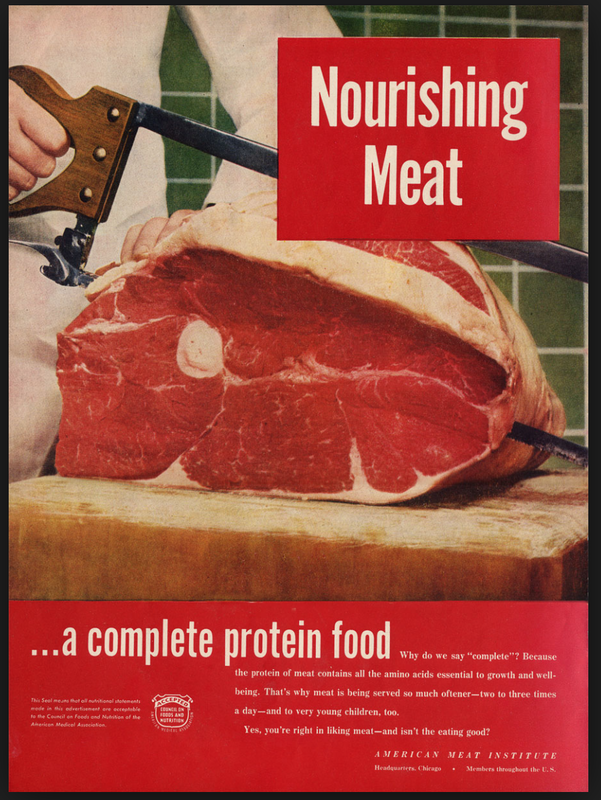 I don’t need the amount of protein that has been Advertised and talked about all my life!!! 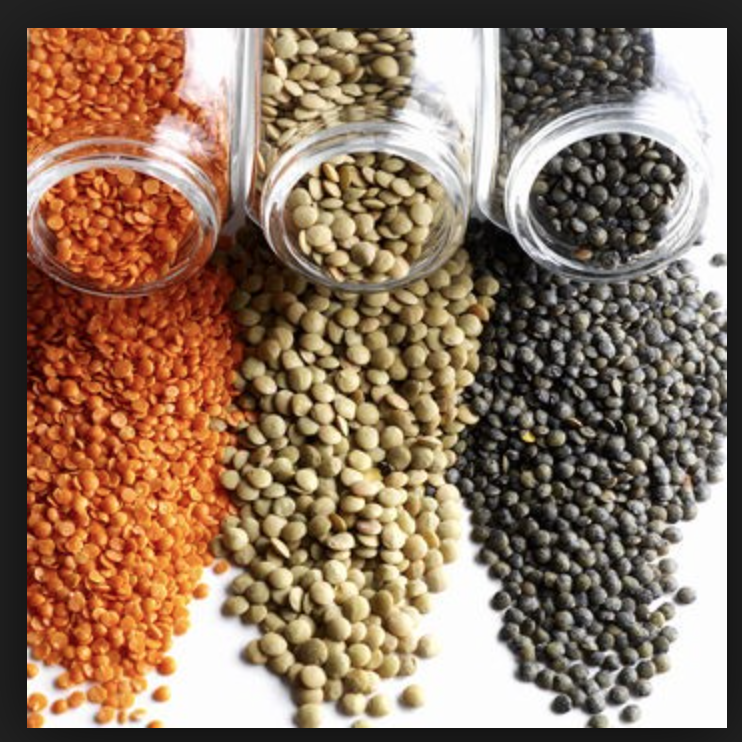 Lentils are so awesome…Lentils add 9 grams of protein to your meal per half cup, along with nearly 15 grams of fiber! there is so much you can do with lentils, Lentils in burgers, lentils mashed in burritos!!! See my LENTIL SOUP recipe on my blog! 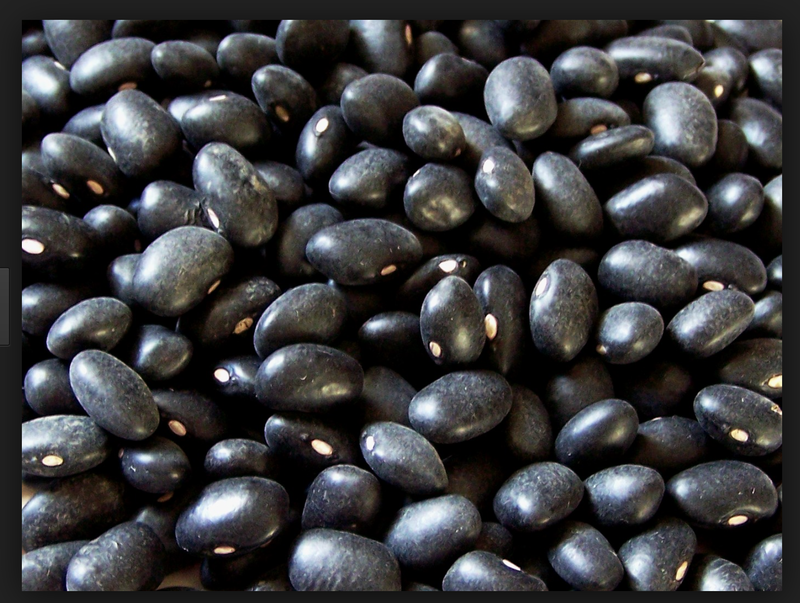 are a complete protein that are hard NOT to love. 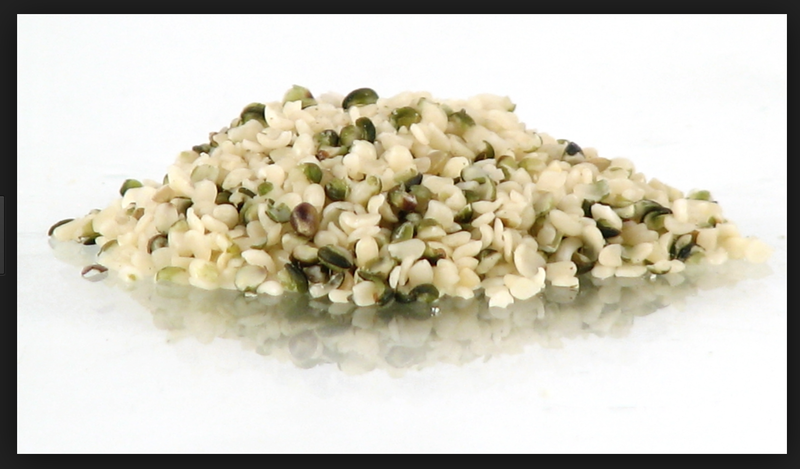 Packing 13 grams in just 3 tablespoons, these tiny seeds are easy to add anywhere.. I use them on my salad and of course my smoothies as well 🙂 Check out my BLUEBERRY BLAST SMOOTHIE ! When people give me the “Where do you get your protein?” bit, I love to tell them about whole grains and beans, nuts and seeds, but especially quinoa. Not too many non-vegans realize that it’s a complete protein! Great list! 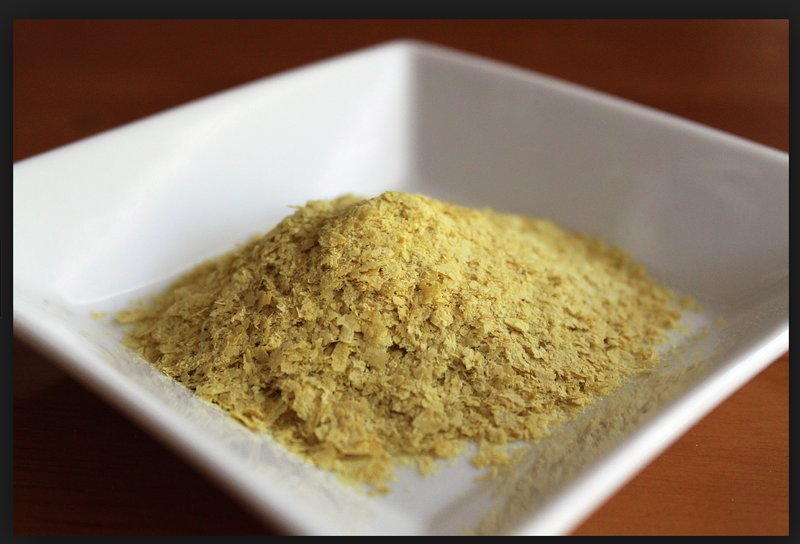 I was wondering if I am getting enough protein since eating mostly vegan these days and now see that I am, especially thanks to the addition of hemp seeds, nutritional yeast and quinoa to my veggies (I am allergic to nuts and don’t care for beans). Thanks! oh awesome 🙂 i did try to include a variety 🙂 I am allergic to peanuts and not big on nuts either so, glad it helped !